Hurry, hurry...the school bus is coming! Grab your lunch box, your back pack and those good lookin' school smiles because the bell is about to ring! Can you believe that in just a couple of weeks, school is starting and our kiddos will be out the door racing to the bus, skipping to their brand new classes, running around with their friends at recess and meeting their new teachers? Crazy!!! This time of year brings so much excitement...including new school supplies, new clothes and super cool shoes (that of course make you run faster and jump so much higher!) 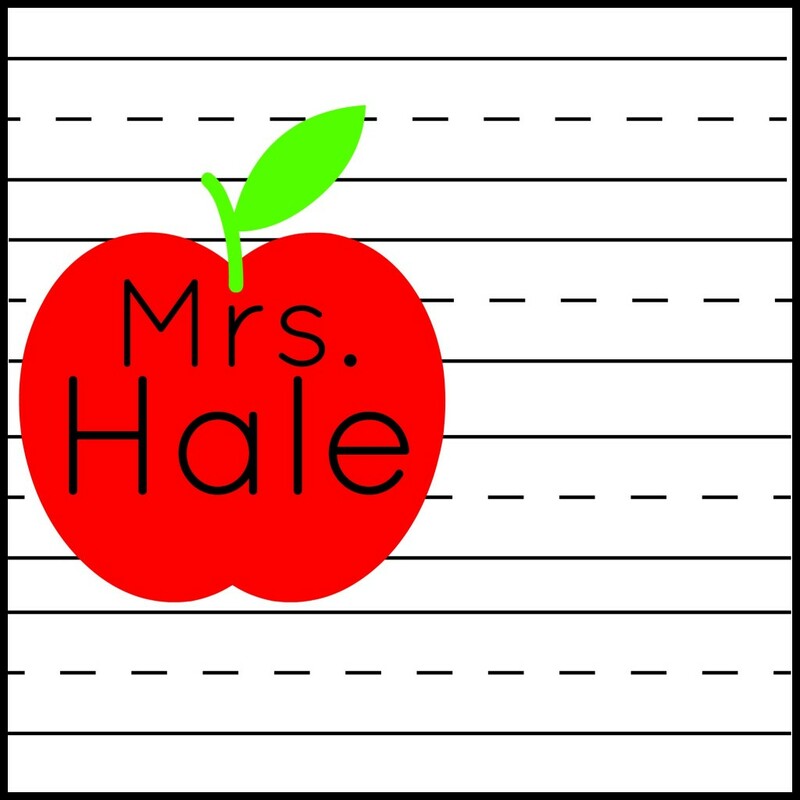 and don't forget new teacher gifts that requires our creative minds and juices to run wild! Speaking of...have I got a surprise for YOU! I can't even wait!!! This month we have creative minds and juices running more than wild!!! All of August we are going to brush up on our alphabet skills creativity at it's finest with 26 of the MOST creative and FABULOUS ladies I have ever met! 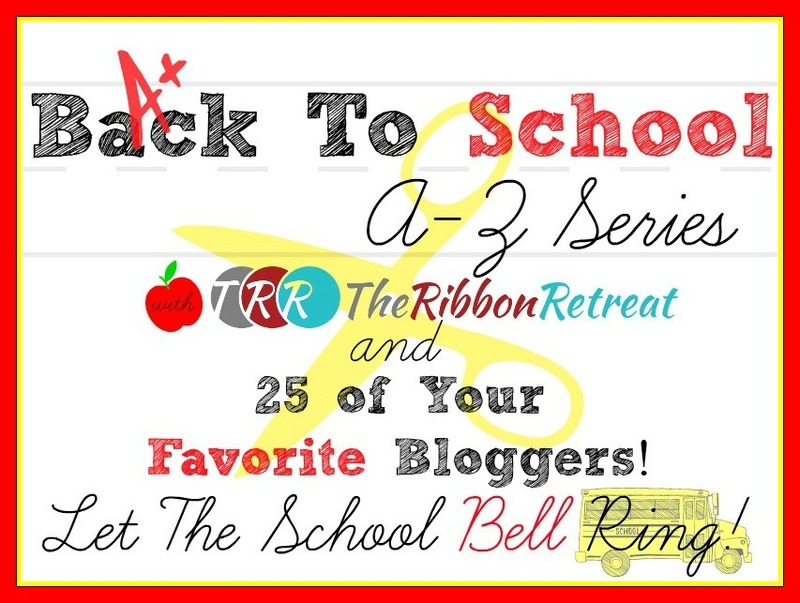 I have teamed up with these blogger buddies to bring you the funnest series ever!!! 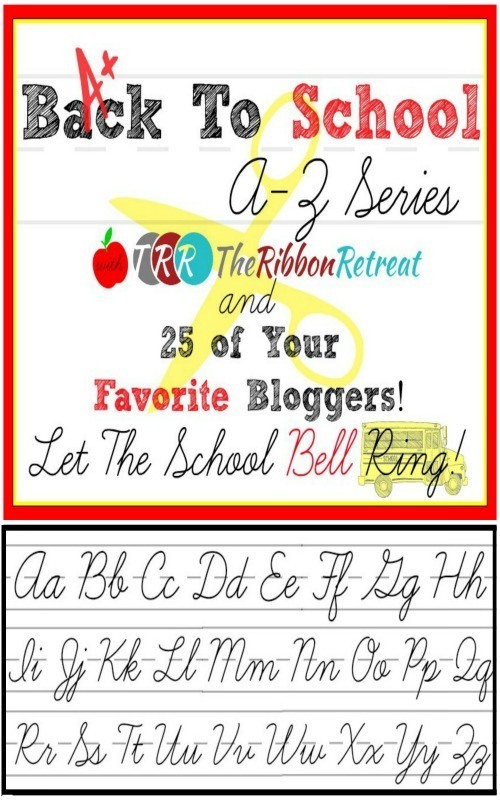 We are celebrating the alphabet one letter at a time Back To School style! Here's how it works. Starting tomorrow, these lovely ladies are going to be getting crafty with their assigned letter of the alphabet! Their homework assignment was to come up with and to create a super awesome project that celebrates their letter. One day at a time, these innovative ladies will share their letter project with us, right here, front and center!! I can't even tell you how much fun this is going to be! Are you ready for the letter line-up? Hold onto your hats! "I" - liZ, Simple Simon and Co.
"Q" - Elizabeth, Simple Simon and Co.
Wow, right?!? This is going to be spectacular and full of yummy creative goodness! So get those rulers out and your scissors sharpened because you are going to need them! Your assignment??? Make sure to check in every day of every week in August, Monday - Saturday, to help us celebrate and learn more about our alphabet and how these incredible ladies transform their letter assignment into pure crafty genius!!! And...what is an awesome series without an awesome giveaway??? Hehe...don't you worry because this series is totally jammed packed with inspiring creativity and an INCREDIBLE giveaway too!!! But, you are going to have to be a little patient, because the giveaway won't come until a little later, so stay tuned and make sure to check back every day!!! See you tomorrow class, where we will learn all about the letter "A"! Happy Creating & Happy A-Z Series!